New. Library binding. Cloth over boards. Contains: Illustrations, color, Frontispiece. 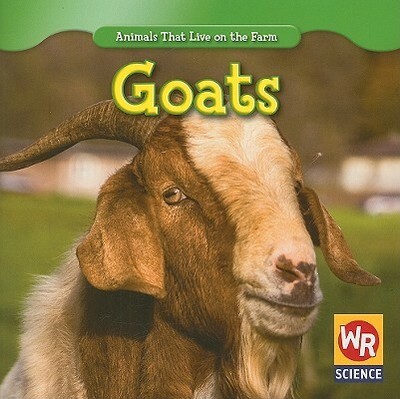 Animals That Live on the Farm (Library). Intended for a juvenile audience. New. 0836842804 New. Tracking whenever available.